It didn’t look good for UFC 228 just 24 hours out when then-champion Nicco Montaño was forced off the card due to weight cutting complications. 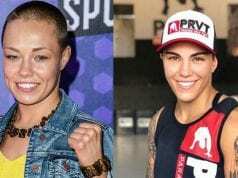 However, UFC 228 more than lived up to expectations even with the removal of the first-ever women’s 125-pound title defense. With a total of nine finishes on the night, there was more than enough action to keep even a casual fan interested. Veterans of the octagon and new blood alike made a name for themselves in Dallas, Texas. 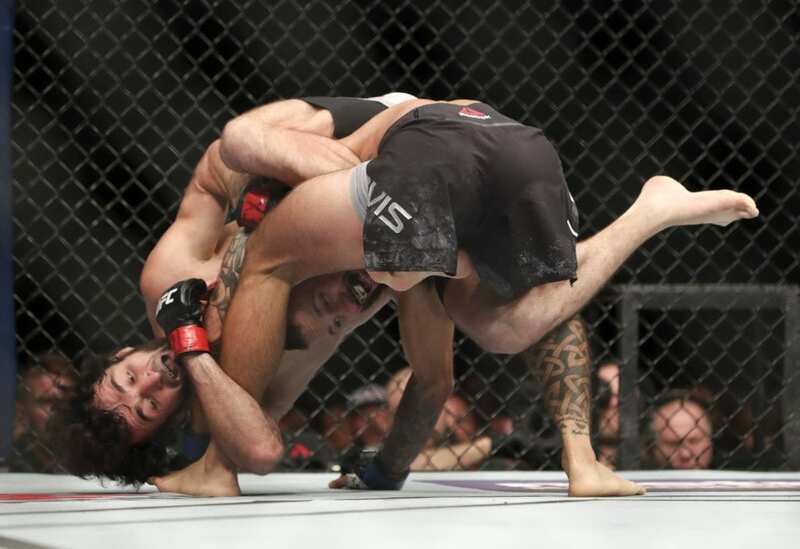 Check out LowkickMMA’s seven biggest takeaways from last night’s blockbuster UFC 228 from Dallas, Texas. The 27-year-old Magomedsharipov continued to impress as he proved he is an all-around fighter at UFC 228. Heading into Saturday night (Sept 8, 2018) much was made of Zabit’s stand-up game, and for good reason. However, coming out of UFC 228 the talk should be about how well-rounded of a fighter Zabit is. Magomedsharipov improved to 16-1 with a submission over Brandon Davis. But where does the young Russian fighter go from here? One would think a feature fight with a top 15 featherweight would be fitting for Magomedsharipov. However, we can’t get too far ahead of ourselves and anoint him the next champion (or even big thing) at featherweight. That’s happened too many times to too many rising fighters, including Zabit’s original UFC 228 opponent Yair Rodriguez. Either way, Magomedsharipov is quickly making a name for himself and leading a new era of UFC talent.